Whenever you book a technology rental with a Tech Travel Agent from Rentacomputer.com, you will be given Frequent Reward Points. FRP points work the same way that frequent flyer miles do: The more you fly, the more free miles that you accrue. With Rentacomputer.com, the more you rent, the more dollars you save on future rentals. We know that when it comes to technology rentals, planning ahead is not only important but its beneficial for both the customer and Rentacomputer.com! As a way of rewarding our customers for advanced planning, Rentacomputer.com grants a 5% CASH BACK reward for customers who book at least 2* month in advance! Refer your contacts for discounts and cash rewards! Use our Order Form referral program for continuous commissions or take advantage of our Give Some, Get Some referrals and get discounts on your own rentals! 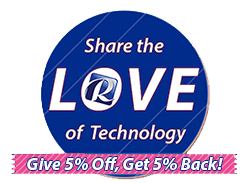 Referring friends and associates to your favorite technology rental provider never felt so great! 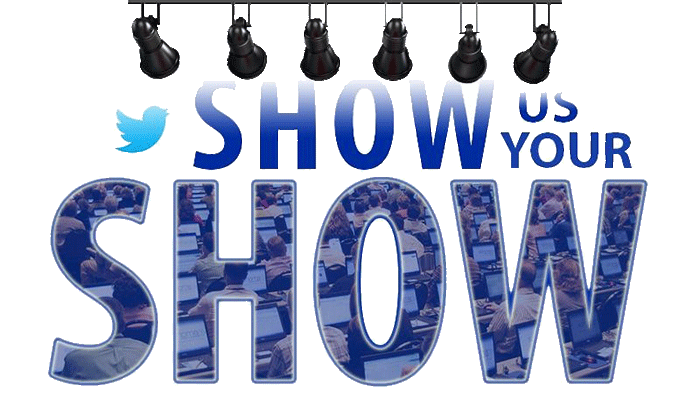 Anytime you host a big event or are attending a convention or trade show where our rental equipment is being used, snap a pic and tweet it @TechnologyRents using the hashtag #ShowYourShow. You can also email your photo to us at rentals@rentacomputer.com. 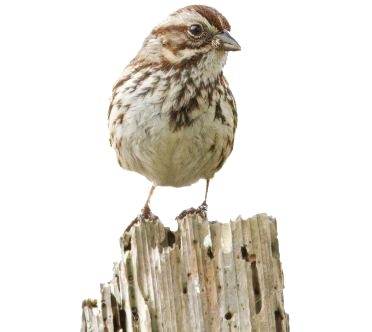 We will send you a $25 Amazon gift card if we use your photo in any promotional material!